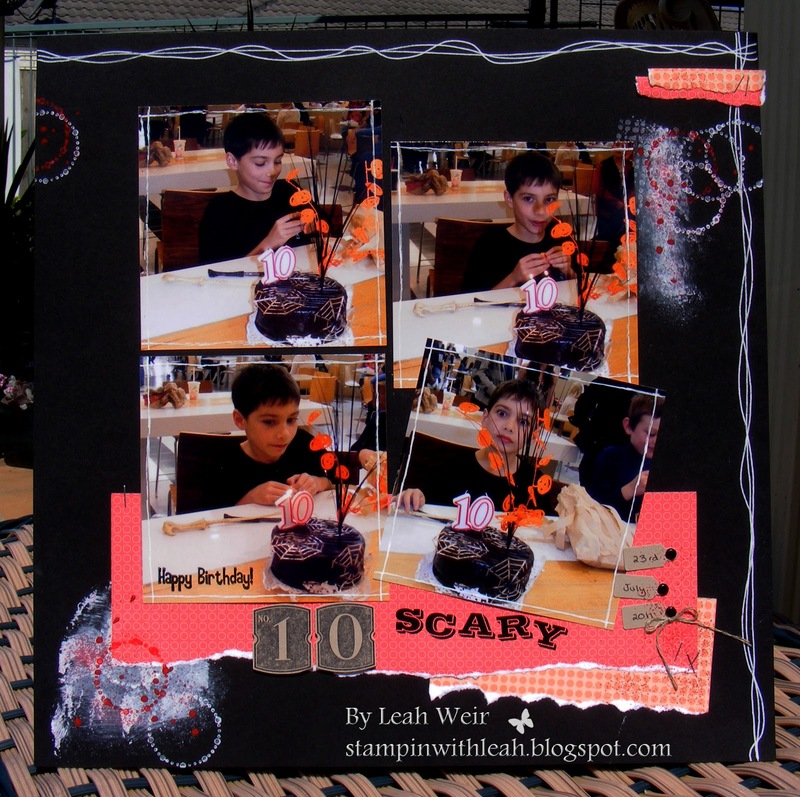 Stampin' With Leah : Jamie's Birthday. Hi and Happy Halloween. Todays Scrap page is of Jamie's 10th Birthday Party. He invited his friends to see the Harry Potter Movie , which was awesome, and after we had his cake. He had to wait a couple of weeks after his actual birthday to have his party because that was when the movie was released. It was worth the wait. I have used white gel pen and a bit of paint on this page with rub-on's, Number It stamp set, Circle Circus stamp set and DSP Just Add Cake. Check back tomorrow for something BIG. All Stampin' Up! images on this site are copyright Stampin' Up! 1988-2016. All text, art work, photographs on this site are copyright Leah Weir, unless otherwise stated, and are for your personal use only. Thanks. 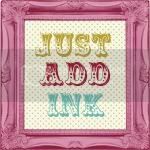 Please Note : this is my personal blog and the content is my sole responsibility, as an Independent Stampin' Up! 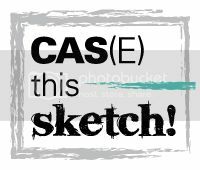 Demonstrator and the use of the content, classes, products offered are not endorsed by Stampin' Up!.